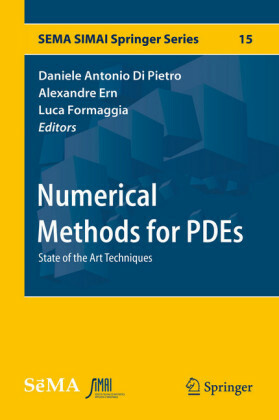 This scholarly text provides an introduction to the numerical methods used to model partial differential equations, with focus on atmospheric and oceanic flows. 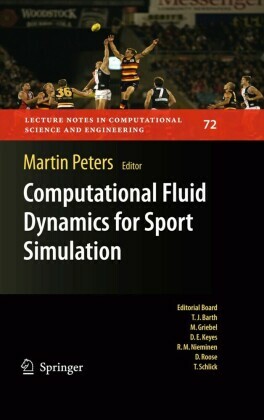 The book covers both the essentials of building a numerical model and the more sophisticated techniques that are now available. 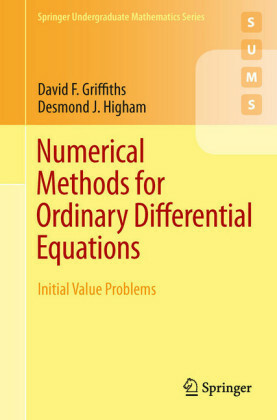 Finite difference methods, spectral methods, finite element method, flux-corrected methods and TVC schemes are all discussed. 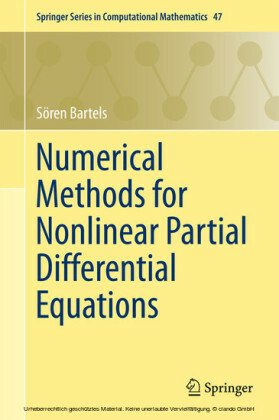 Throughout, the author keeps to a middle ground between the theorem-proof formalism of a mathematical text and the highly empirical approach found in some engineering publications. 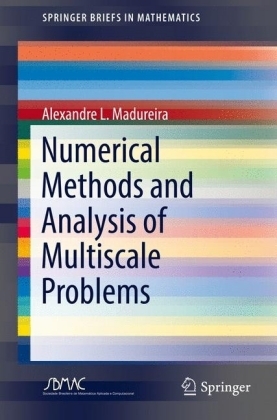 The book establishes a concrete link between theory and practice using an extensive range of test problems to illustrate the theoretically derived properties of various methods. 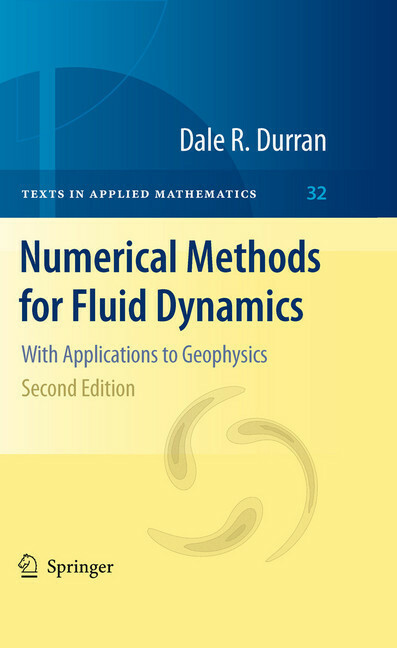 From the reviews: '...the books unquestionable advantage is the clarity and simplicity in presenting virtually all basic ideas and methods of numerical analysis currently actively used in geophysical fluid dynamics.' 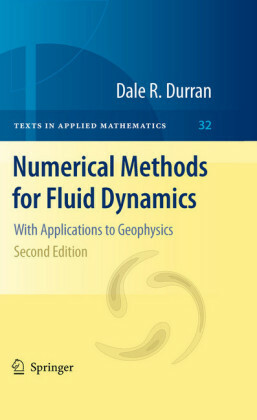 Physics of Atmosphere and Ocean Dale Durran is a professor in the Atmospheric Sciences Department at the University of Washington in Seattle, WA. 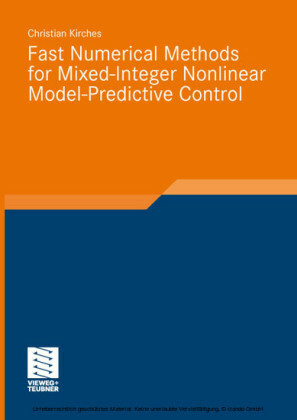 His research interests include Mesoscale Dynamic, Meteorology, Numerical Methods, Mountain Meteorology, Atmospheric Waves.